If you're thinking of joining, why not come down to one of our open nights at the club .They are a great way to meet up with existing and new members and give tennis and our facilities a go. Castlebar tennis club is a vibrant tennis club, located in Co. Mayo, Ireland. 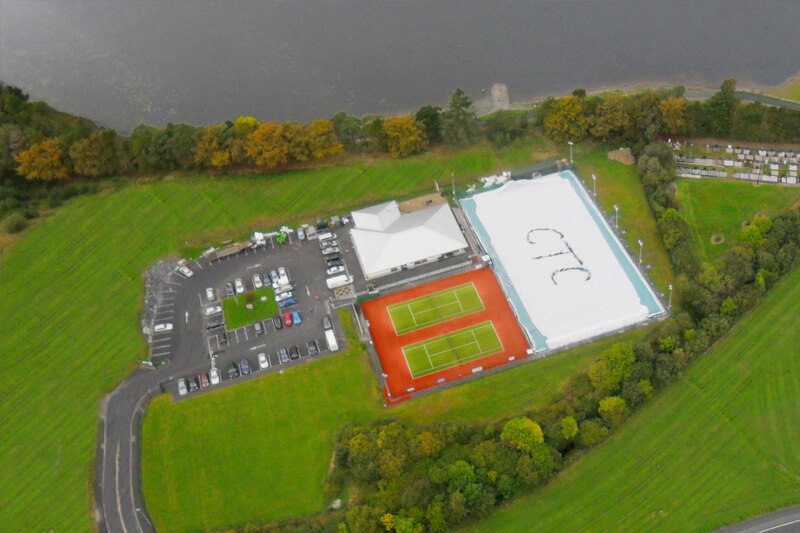 The club, one of the largest tennis clubs in Connaught was founded in 1937 and moved to its new state of the art facilities in September 2009 on the banks of Lough Lannagh, approximately 1 km from the centre.